Premium Auto Wizards. 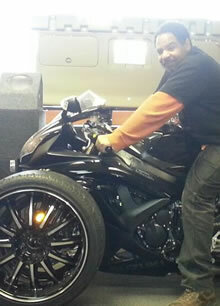 Customizing Cars, Trucks, Vans, Motorcycles, & Homes - Trucks, Cars, Boats, Buses and Motorcycles. 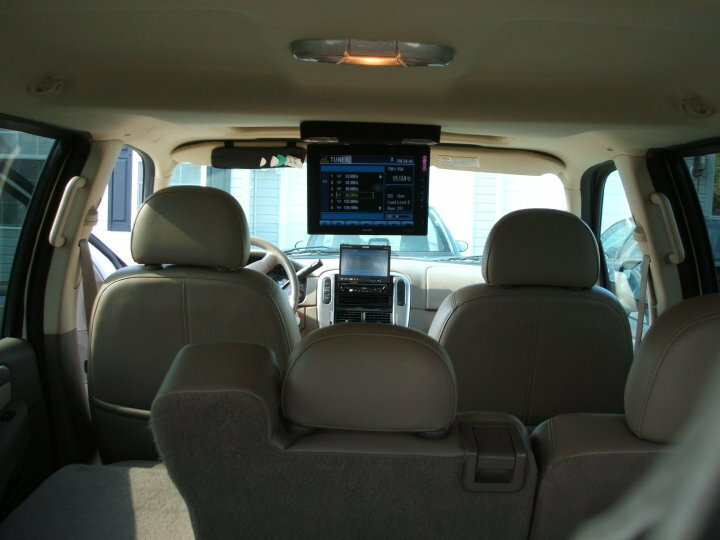 When you utilize the skills and expertise of The Auto Wizard's Audio, Video, Mobile, Security, & Home theater experts, you ensure receiving the highest performance system your budget allows, designed and installed with superlative craftsmanship to your guaranteed satisfaction. 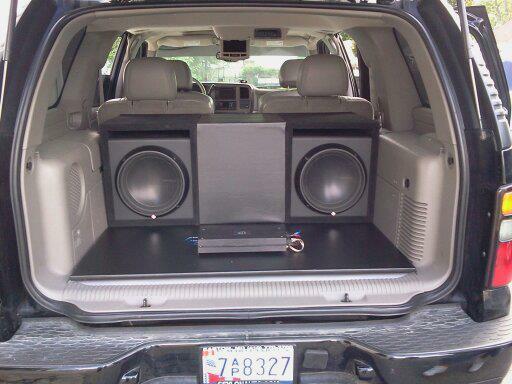 Over 20 years ago, William Berry began installing custom car stereo systems out of a tin storage building. 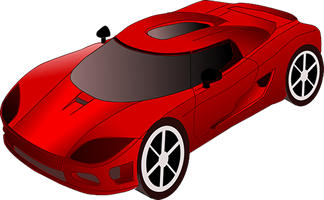 Word quickly spread that here was someone who not only knew how to make automotive sound something special, but knew how to do it at a very reasonable cost. It didnt take long for The Auto Wizard to emerge. When you utilize the skills and expertise of The Auto Wizard's home theater and home electronics experts, you ensure receiving the highest performance system your budget allows, designed and installed with superlative craftsmanship to your guaranteed satisfaction. 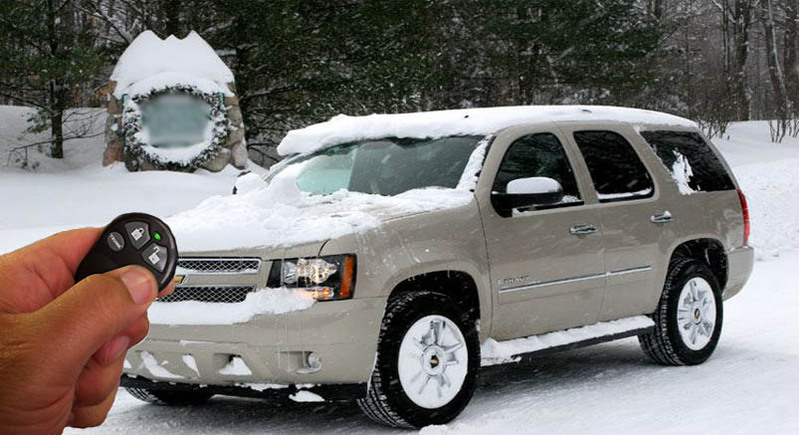 Get the ultimate in convenience with a remote car starter. Remote starters enable you to start your car from a distance so that you can heat up or cool down your car before you get there. The Auto Wizard offers expert installation services to seamlessly integrate a remote starter with your current alarm and security and get you back on the road in no time. Forgot to lock the doors? Need to let someone in? 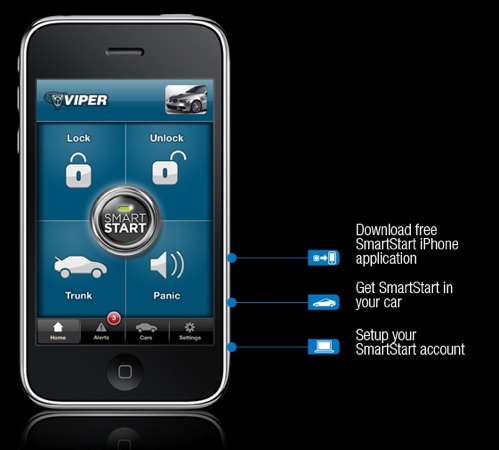 or forgot your keys, no problem, where ever you are, you can be in control via your smartphone. 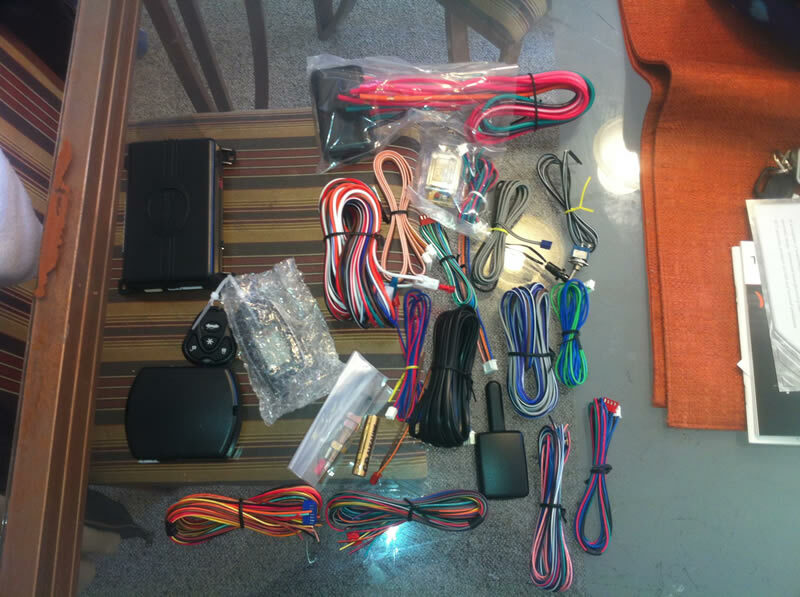 Windows, GPS, Remote Start, and more. The Auto Wizard exists for just one reason: making that Truck, Car, Boat, Bus, Motorcycle, that motorhome uniquely yours. In a world of generic, one-size-fits- all products, The Auto Wizard is here to help you make that ride one-of-a-kind. So, whether you’re spending $100 to $10,000, and no matter whether your goal is to turn heads, win contests, or simply to entertain the kids in the backseat, The Auto Wizard can make it happen. It’s what we’ve been doing for over 20 years, and nobody does it better! 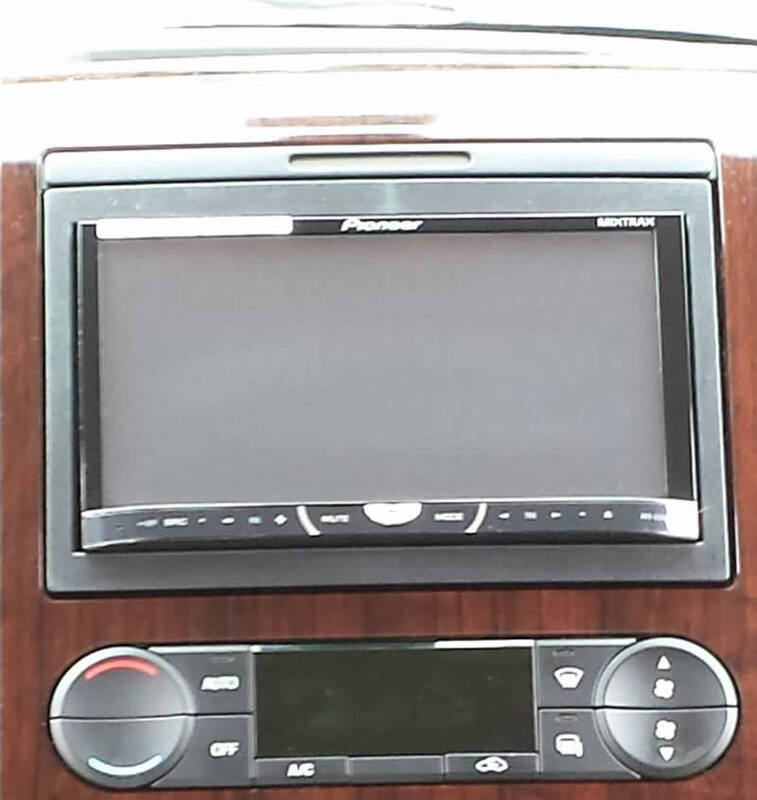 Mobile Electronics installations and repairs for Trucks, Cars, Boats, Buses and Motorcycles. 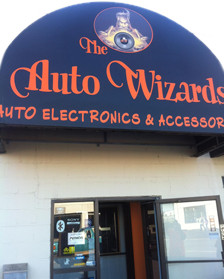 The Auto Wizards installs after market equipment as if it were installed right from the factory. 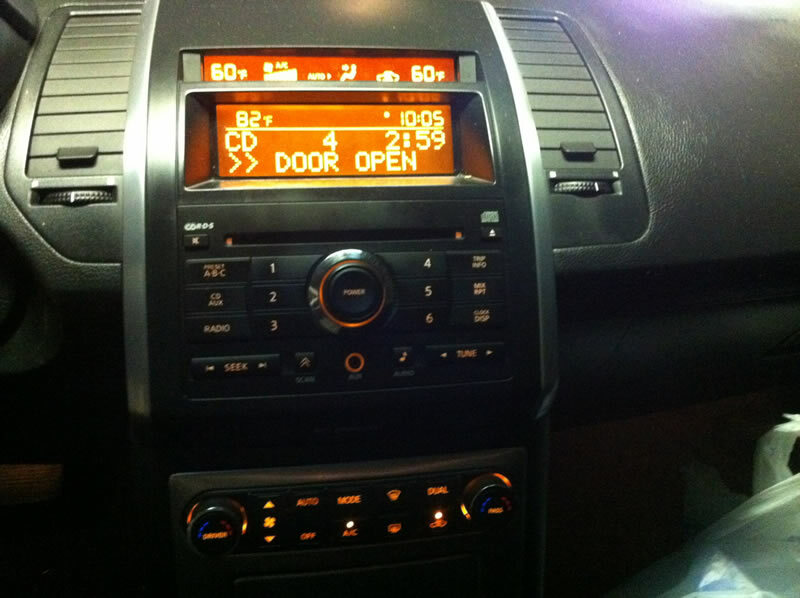 From custom audio/video installations to remote starts, we have what you need to get your vehicle looking, sounding and feeling (security) just the way you want it. 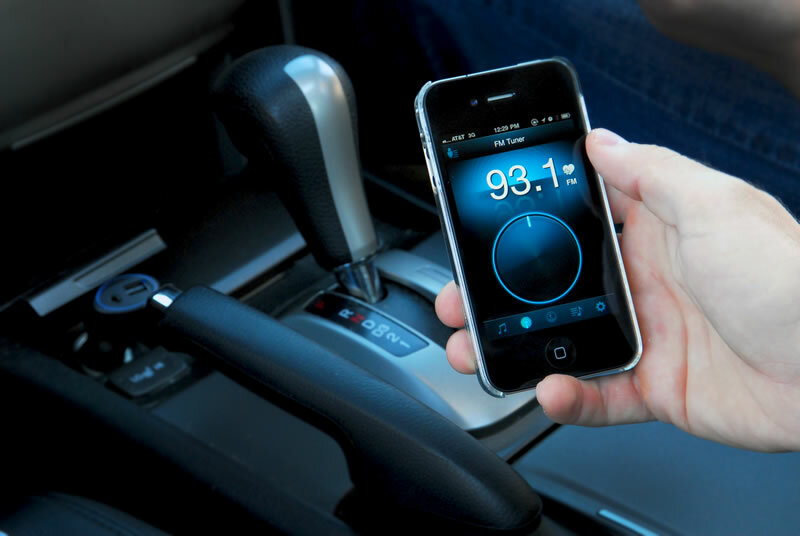 The variety of audio/video systems for cars today has grown. 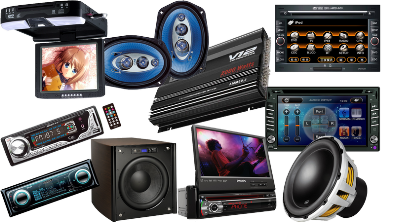 The features to choose from allow you to have the perfect sound system for your particular needs. 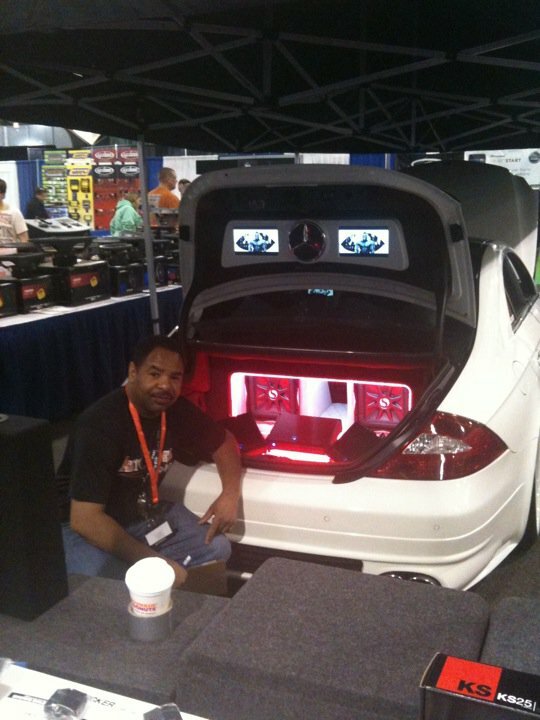 The Auto Wizard is truly obsessive about making the inside of your vehicle an amazing place. You enjoy your ride with the sound you want to carry you away from the day’s stresses.